This is my current camping gear setup to match my Advanced Elements Airfusion. The idea is to be as light as possible without sacrificing to much comfort in a set up compact enough to be able to maintain a not so crowded deck. The packed set is intended to be carried like a normal checked luggage combined with a”generous” on board bag. Compressed Ultra-Sil 20L Dry Daypack with day foot and gear on the front. 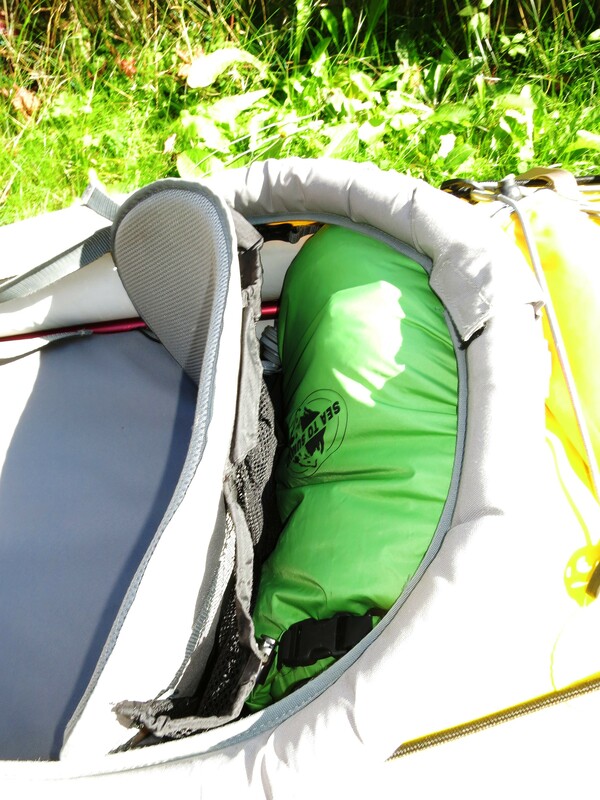 20 Liters dry sack behind the seat with tent, mattresses and sleeping bag. kayak and gear packed ready for transport. Wow…compactly packed! 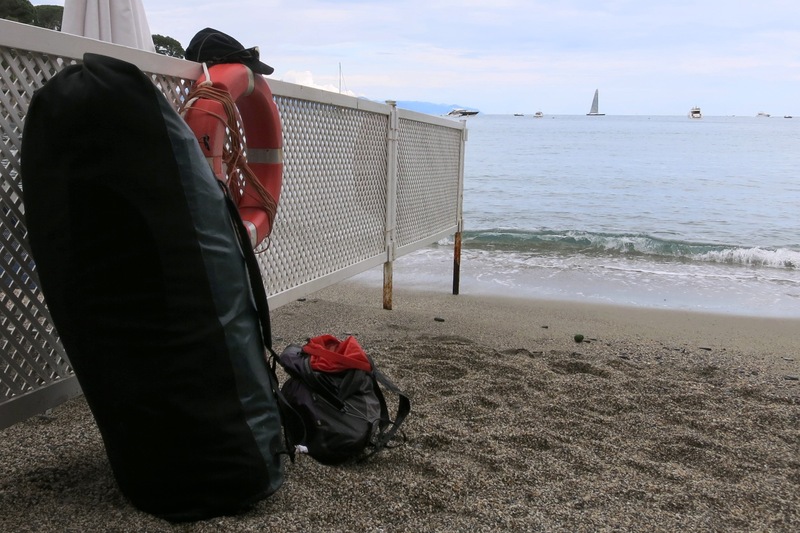 !… something we all want to do, pack things light also not compromising on the comfort element. 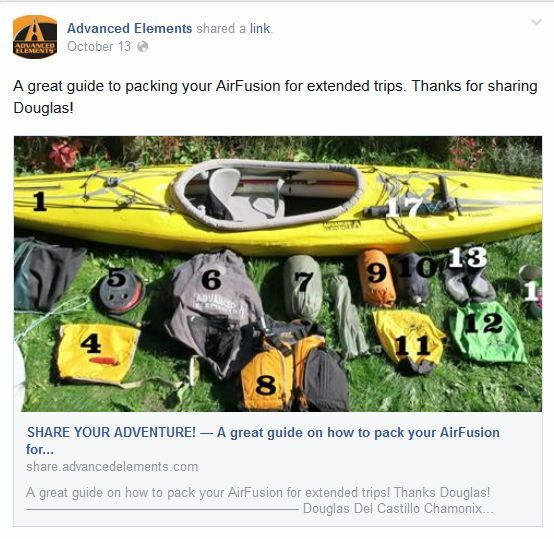 These surely enlightens us on how to pack for a kayak expedition trip. It was hard to find this article in google, but i’m glad i found your awsome website.